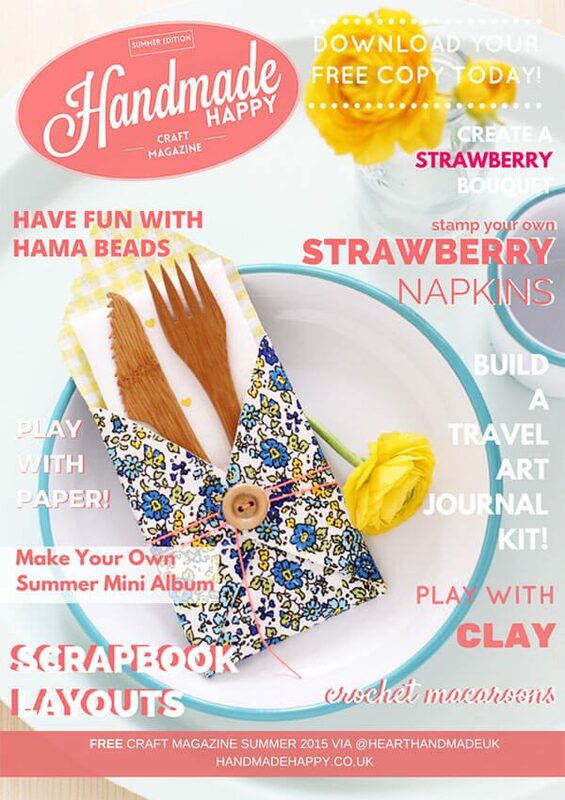 Handmade Happy Magazine is the new name of ‘Merry Makings Magazine’. 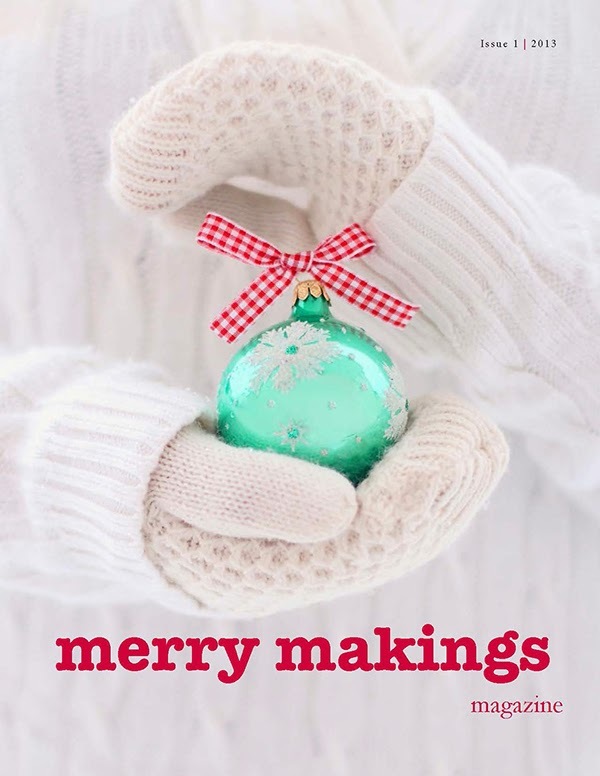 The Merry Makings magazine which was released last christmas, was meant to be a one-off edition. I remember as soon as I finished creating the christmas edition I said “never again!”, well, the response from everyone was so wonderful that I decided a summer magazine had to be created!